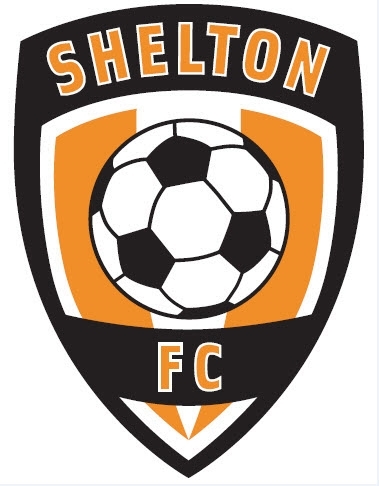 will be made by the Shelton Director of Coaching. 1. Rosters are subject to change pending player acceptance. 2. Teams will be listed in random order per age group. 3. Academy, Travel and Premier Players may be asked to “Play Up” an age level in certain circumstances each year based on roster sizes and player development. These players would be placed on a roster with players a year older. Playing up in any given year DOES NOT guarantee that a player will play up in the following year. Players who “Play Up” an age level may remain at that age level for 2 full years so that they are playing at their age appropriate level. The Shelton FC Board of Directors and the Director of Coaching reserve the right to make the final decision on which players “Play Up”. In order to accept a players roster spot you must first create an account for yourself and the player. Please have the following items prior to registering. (1) A copy of the players birth certificate or passport ready to upload. (2) A Photo of the player being registered ready for upload. Head shot only with plain light background. Photo should be 3x4 portrait. (3) The name and phone number of the primary care physician and health insurance information. SYSO does not have any of this information "on file" from previous registrations. (4) You must register the player in their own age group by birth year, not the team they may play on currently or in the future. Example: John plays with the 2005 team, but was born in 2006. That means John must register under the 2006 birth year. Once an account has been created for the parent/guardian and player, then the roster acceptance process can begin. SYSO is only accepting payment on-line via credit card. Payment via check is only with prior approval from the registrar and will require FULL tuition payment - no exceptions. Roster acceptance is due by Wednesday, June 27th. of no lees than $100. Once a roster spot is accepted, all remaining tuition payments from Academy, Travel and Premier will be broken up into monthly installments deducted from the credit card used to accept the roster spot starting in August and ending in December of 2018. Steve Bell for further details.